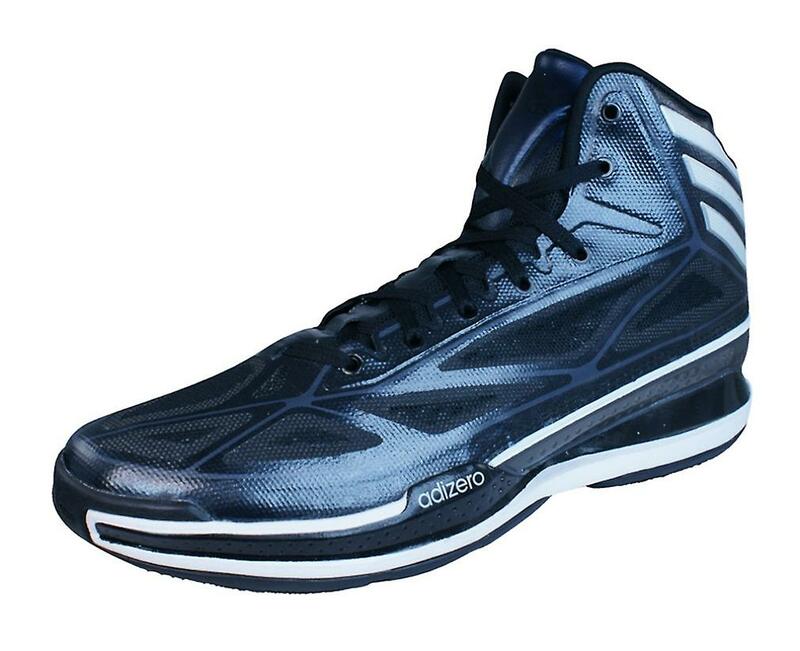 adidas Adizero Crazy Light 3 Mens Basketball Trainers / Shoes - With SPRINTFRAME support and a seamless SPRINTWEB upper, the lightest-weight mid-cut men's basketball shoes are ready to take on any game. 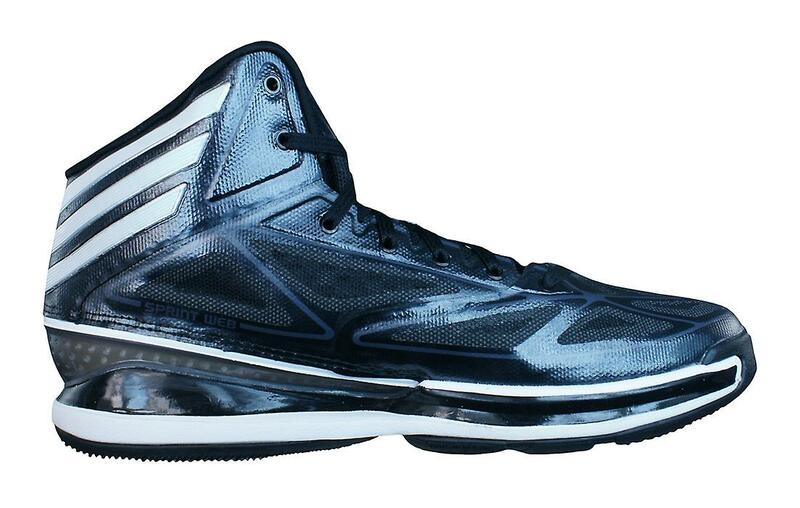 Feature soft EVA cushioning and a grippy rubber outsole. Seamlessly bonded SPRINTWEB provides breathable, lightweight support. Comfortable textile lining. SPRINTFRAME construction provides stability and speed through geometrical research to create a lightweight and supportive basketball chassis. Polyurethane insole for durable comfort; Compression-moulded EVA midsole for cushion, fit and comfort. miCoach-compatible. 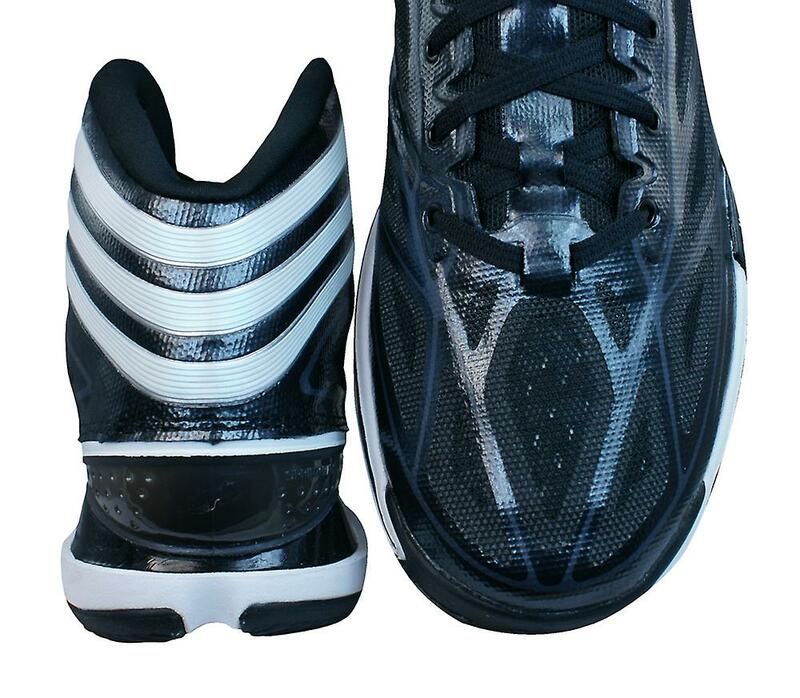 NON MARKING rubber outsole; Enhanced traction pattern for ultimate grip.